You are listening to JFK was created by Eric Eberhardt and Hugh Mandeville. Contact at @idontlikewords. Or post suggestions on uservoice. 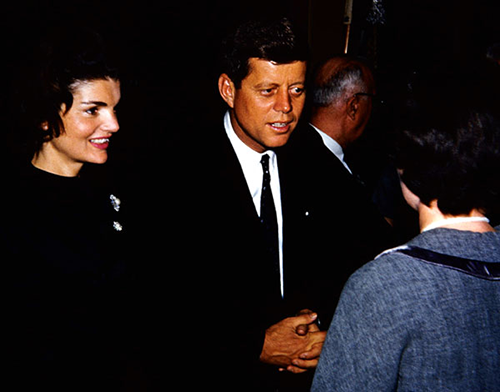 Jackie with Jack campaigning in Appleton, Wisconsin, March 1960.